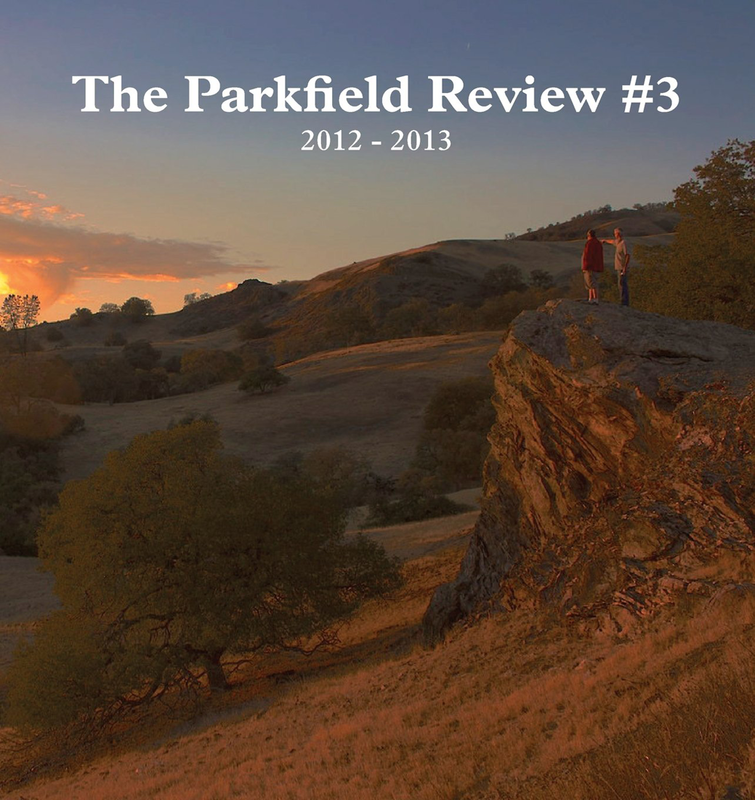 In the summer of 2010, we decided to curate an experiment in group dynamics: we invited a few artists with ostensibly little in common, other than our acquaintance, to spend a weekend with us in Parkfield. We have begun imagining a new world during our trips to Parkfield, a world where art is conversation and making, a world that is removed from, yet still engaged with, the city and its communities of artists. We are planting this world in the soil of a cattle ranch, in Parkfield. Artists: Dewey Ambrosino, Joshua Aster, Josh Atlas, Jared Baxter, David Bell, Andras Blazsek, Andrea Bowers, John Burtle, Kristin Calabreese, Young Chung, Eduardo Consuegra, Vanessa Conte, Robert Crouch, Dominique Drozdz, Adam Feldmuth, Tara Foley, Jack Heard, Micol Hebron, Marcus Herse, EJ Hill, Jonathon Hornedo, Ian James, Kelly Kleinschrodt, Chris Lipomi, Kristi Lippire, Karen Lofgren, Ben Love, Ari Marcantonio, Jamie McKnight, Yann Novak, Chris Oliveria, Carl Pomposelli, Gala Porras-Kim, Max Schwartz, Leah Shirley, Bobbi Woods, and Matt Wardell.